Come party with us today! It’s not a birthday without a party, right? 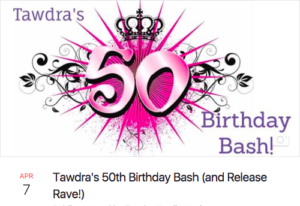 Come enjoy Tawdra’s today from 12 noon to 3 PM EDT right on Facebook. 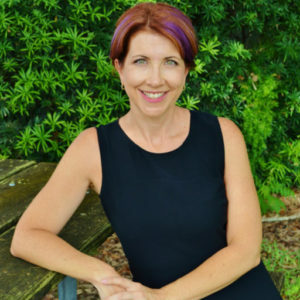 There will be guest authors, giveaways and more! Have you read the other books in the Save Tomorrow World? If not, you’re in luck. Two box sets are on sale for only 99 cents right NOW! The King Series Box Set is the perfect entry point for this world. Everything started in a small town in Florida . 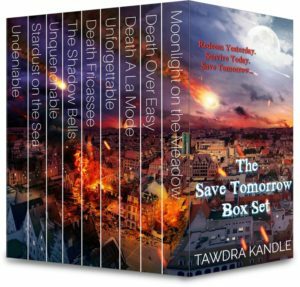 . .
From USA Today bestselling author Tawdra Kandle comes the four-book box set of an intriguing series filled with magic and suspense. Readers of the Twilight books and the Black Mage series will fall in love with the secrets of this small town and its mystical inhabitants . . . The Save Tomorrow Collection Box Set picks up where the King Series ends and carries the story through to Age of Aquarius. Enjoy the play list for Age of Aquarius . . . music by which we save the world!